My journey as an author and writer has been filled with new experiences and adventures. 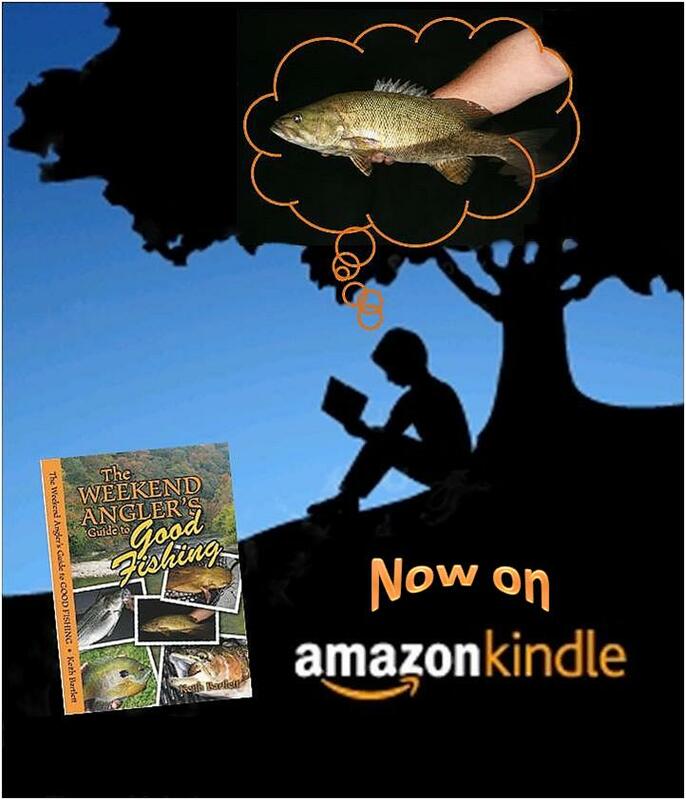 Promoting my book, writing stories about fishing and doing related research has helped improve my writing and angling skills while creating opportunities to make new friends. As an author, the work I enjoy most is book signings because of the interesting people I meet and things I learn from them. Occasionally, fate will creep into what would otherwise be a chance encounter and one such meeting has evolved into a special friendship and business relationship. 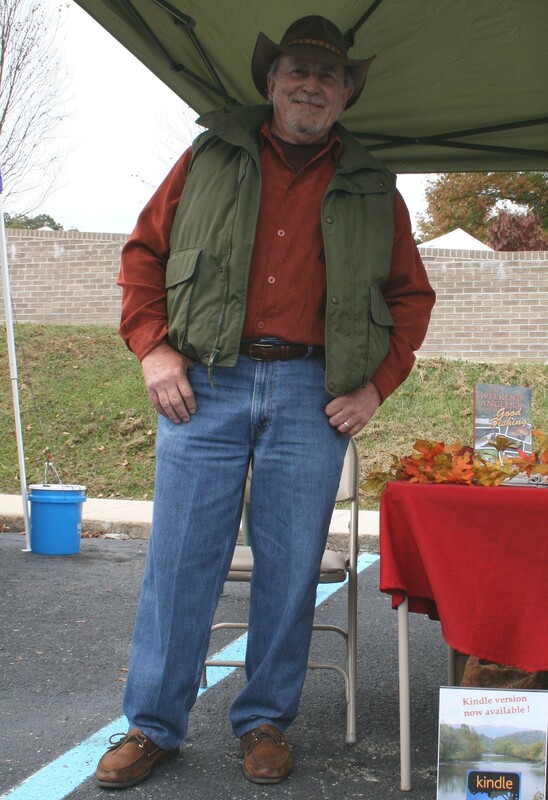 Not long after my book was published in 2011, I attended an open house at a local fishing tackle shop in Bristol, VA to sign and sell books. The little shop was packed with vendors and customers when I arrived and soon found space at a table to set up. As I set out books and other materials, a soft-spoken man beside me extended his hand and introduced himself as Rodney Williams. While we exchanged greetings, I noticed he had a fly-tying vise set up with thread, hair, rubber skirt material and other supplies. But the jigs lying on the table in front of him grabbed my attention like a topwater strike. “Where did you get these jigs?” I asked while inspecting one with bulging eyes. “I make those jigs,” he replied and began telling me about his lure company’s history and products. As we talked, I picked up one of my books, flipped to a page in the “Summer Fishing” chapter, handed him the open book and pointed to a picture. “These are your jigs in my book,” I said as he looked closely at the picture, then also with bulging eyes. When he looked up smiling I said, “Mister Williams, I’ve been looking for you for a long time.” That was the beginning of what has become a close and trusted friendship. There’s a feature story in the summer chapter of my book called “Smallmouth Bass in South Holston Lake” that describes how to fish the lake for smallmouths at night using black lights, fluorescent fishing line and small jigs. 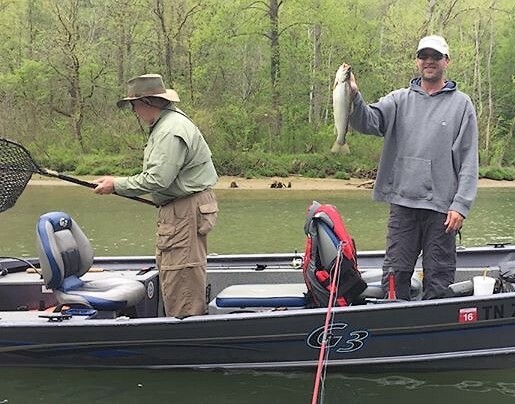 South Holston Lake is the setting but only because it allowed me to describe the lake, its nature, access points and other details of interest for visiting anglers. 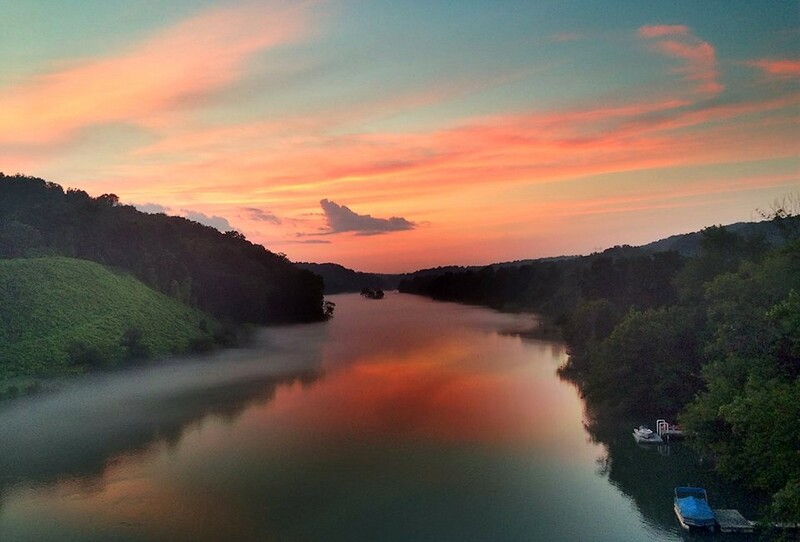 It’s also one of the top smallmouth bass fisheries in the South. The rest of the information provided in the story including how to find fish, recommended rod and line combinations, best methods of presentation, and other details were learned on various lakes across the southeast but with one exception; my first choice in jigs. At the time I wrote my book Rodney Williams was making R&S Smallmouth Jigs part-time at his home in Gray, TN with limited distribution through local sources, primarily close to South Holston Lake, so they were very difficult to find. When I did find a few in sizes and colors I needed, often unpackaged and dumped in a small plastic container, I bought them all because there was no reliable source for replacements. After meeting Rodney Williams that day in Bristol, my worries about having the right jigs for smallmouth bass fishing disappeared. But a jig is a jig is a jig, right? Not in my world. I’m as picky about choosing lures as most tournament professionals. I look at lures, actually all fishing tackle, as tools designed for particular jobs. I don’t tie on a lure or pick up a rod and reel combo because it’s a favorite but choose tackle because it’s the best choice for creating the presentation needed based on species, water depth and conditions. When presenting a crawfish profile to smallmouth bass there are specific attributes to look for in a jig. 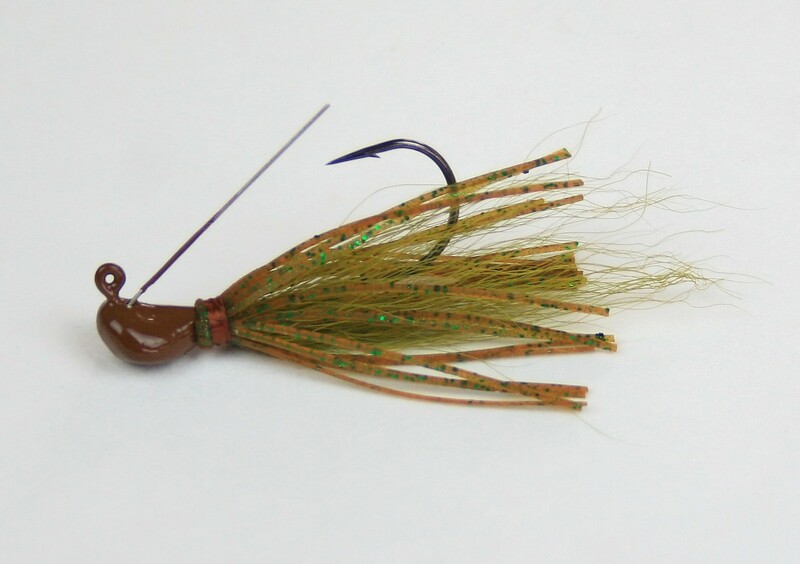 A small jig with a stand-up head and matching trailer resting on bottom looks much like a threatened crawfish in a defensive posture; a realistic profile that feeding bass often see. The Arky head used on R&S Smallmouth Jigs is among the best in stand-up designs. Sharp, premium hooks, an effective weed guard, quality-made construction and a selection of natural colors in the correct sizes rounds out my list of requirements and describes the R&S Smallmouth Jigs precisely. I’ve enjoyed consistent success using them over the years, including a few tournament wins, and have taught many friends how to fish with them. 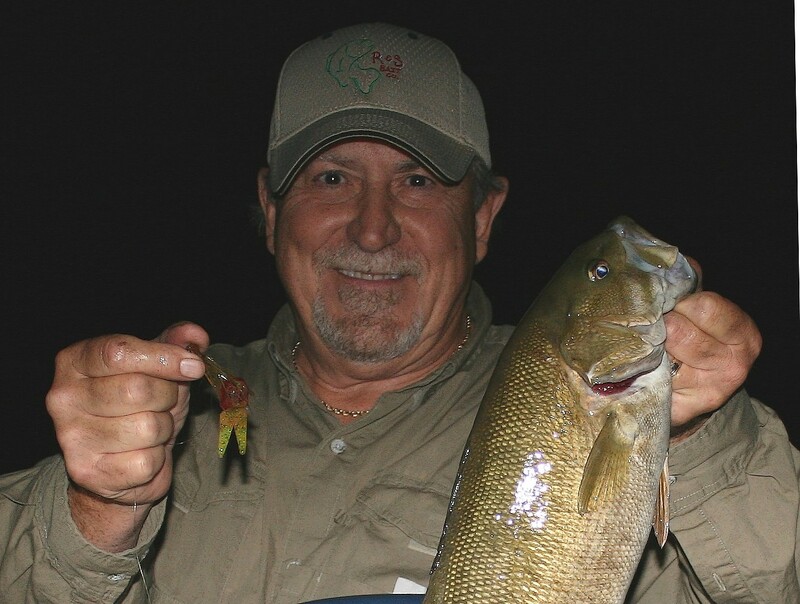 Of all the kinds of fishing I enjoy each year, more friends and family come to stay with me and fish using R&S Smallmouth Jigs at night with black lights for reservoir smallmouth bass than all others. They are that effective, and it is that enjoyable to fish with them. Over time, R&S Bait Company owner Rodney Williams and I have become good friends. Visits to his home to replenish jig inventories evolved into reunions to catch up on business, family news and new fishing experiences. He invited me to attend the East Tennessee Fishing Show in Knoxville, TN in 2013 and again in 2014 to sign and sell books in their booth and help sell their line of fine fishing products, primarily their Arky Weedless Smallmouth Jigs. I was grateful for the opportunity and enjoyed recommending R&S jigs to the angling public. It’s fun to promote and sell fishing products you use and believe in to people who share your passion for catching fish so we sold out of smallmouth jigs early at both shows. 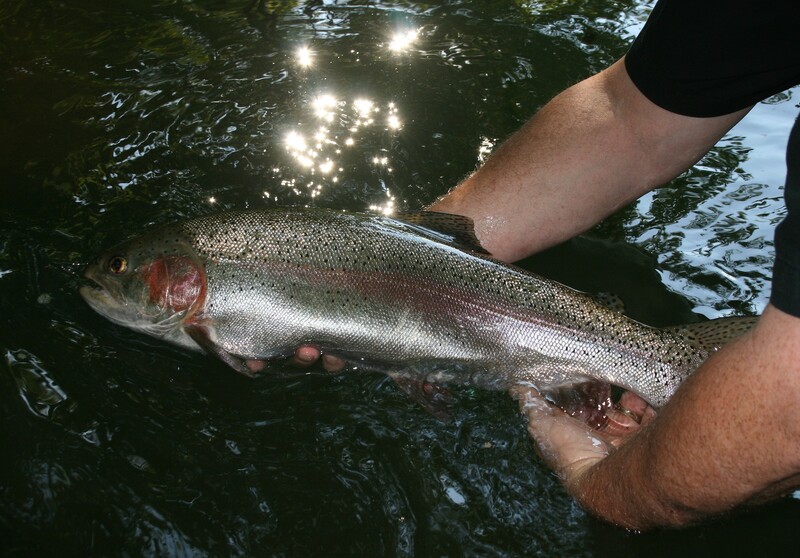 Furthermore, the feedback we received from visiting anglers was complementary and sometimes entertaining. One morning, a gentleman elbowed his way to the front of our booth and openly gave thanks R&S was back for the 2014 show. With increasing animation, he described his success with the smallmouth jigs, how he’d lost his R&S contact information, and searched everywhere for replacements. I thought for a moment he was going to cry. A middle-school-age young man helping in another vendor’s booth came by one afternoon and bought a couple smallmouth jigs to try. The next morning before the show opened he ran straight to our booth to tell us he’d gone to the river in downtown Knoxville and caught one of his largest smallmouth bass ever on one of his new R&S jigs. It’s always a joy to share in the excitement and success of our angling youth. Endorsements like those can’t be topped. R&S Bait Company has expanded their product line and is now ready to offer their fishing lures and accessories to the angling public on a grand scale. 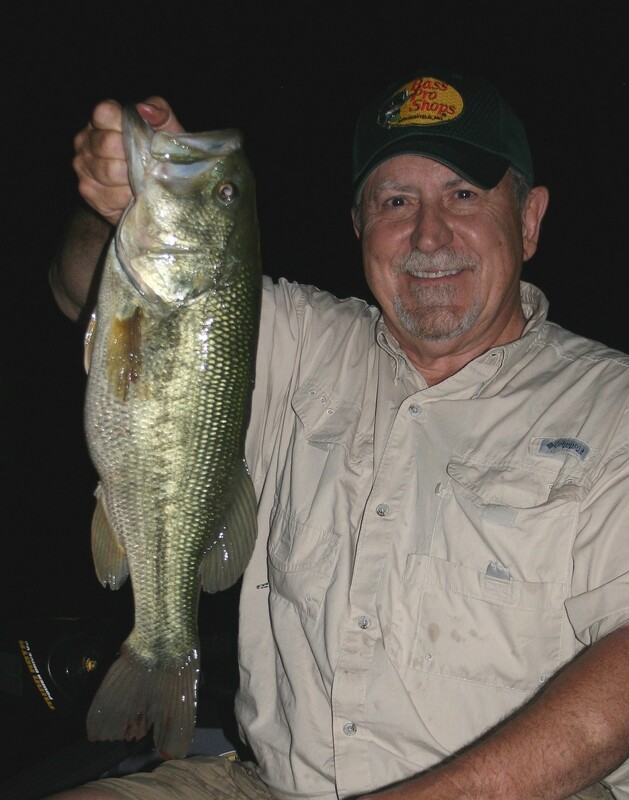 Rodney Williams has recently retired after thirty-seven years in law enforcement and is devoting his energy fulltime to manufacturing and selling hand-crafted lures and other fine fishing products. Their new Web site, rsbait.com, displays their line of products, company history, instructional videos, photo gallery and a few stories from my Blog. The Arky Weedless Smallmouth Jig will continue to be R&S’s showcase product but they also offer a selection of other jigs, swimbait heads, weighted hooks, spinnerbaits and buzzbaits and all are made with the same attention to detail and high-quality workmanship. Their newly designed swimbait head with stainless-steel screwlock has already attracted the attention of top tournament anglers. To compliment their line of hand-crafted products, R&S is also offering some carefully selected lures produced by other manufacturers including P60 and P70 Pop-R’s, Luck E Strike blade baits, Zoom soft plastics, a new line of swimming jigs from Snow Spin and Basstrix Swimbaits, perhaps the top selling swimbait on the planet. Fly-tying materials such as thread and craft hair are also available so there are products at rsbait.com for anglers with various interests. The item in their premier product listing that I’m most proud to announce is copies of my book, The Weekend Angler’s Guide To Good Fishing. I was flattered when Rodney asked if he could offer my book as one of the products selected for their new Web site. It’s an honor to be associated with an honest, family-owned and operated small business that is committed to providing top-quality products and services. Their Web site was designed and produced by my good friend and frequent fishing partner Andy Barnes with The Possible Zone in Kingsport, TN, also a local small business, that specializes in online marketing, branding, web design, even boat wraps and graphics; a service of special interest to serious tournament anglers. I think you’ll find the R&S Web site attractive, well designed and user friendly; comparable to many leading industry manufacturers. So if you’ve considered buying a copy of my book, you can now add one to your shopping cart when ordering products from R&S Bait Company. I highly recommend you try their Weedless Arky Smallmouth Jigs in your favorite smallmouth waters. And don’t overlook the Zoom Tiny Chunk trailers for the jigs or their selection of lead heads designed for almost any method of presentation with soft plastics. If you see something of interest on the site but have a question about hook size, other colors or custom work, contact information is provided so you can get an answer directly from Rodney Williams. Whether you fish for bass, stripers, walleyes or panfish, R&S Bait Company offers products to help you catch them. Welcome a new small business to the fishing tackle industry by visiting their Web site and placing an order. I’m sure you’ll be pleased with their selection, workmanship and services. Summer passed much too quickly this year. I didn’t miss the extended heat of dog-days though I was disappointed my summer tan was a few shades lighter than normal. However, while it lasted summer fishing was very good. My friends and I enjoyed some productive smallmouth bass fishing in local rivers and reservoirs with some exceptional fish boated and above-average numbers. Also, before water temperatures began to fall we found good striped bass fishing in feeder-rivers above local reservoirs. 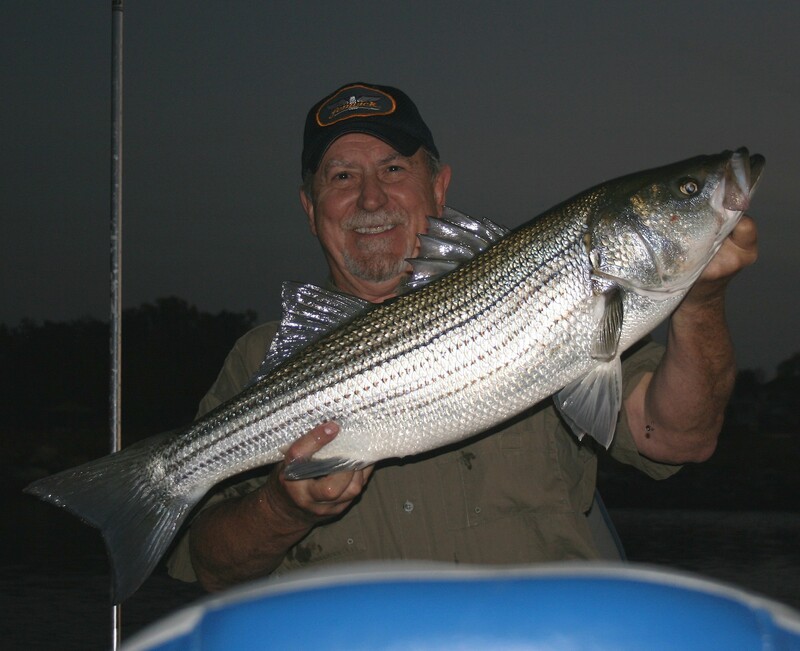 Catching striped bass in shallow rivers during summer can be an exciting adventure but some of the best striped bass fishing of the year is quickly approaching in reservoirs. Now that the first cold snaps of the year have arrived and water temperatures are falling, good fishing will soon be available for a variety of species and I’ll do my best to get out and catch my share. 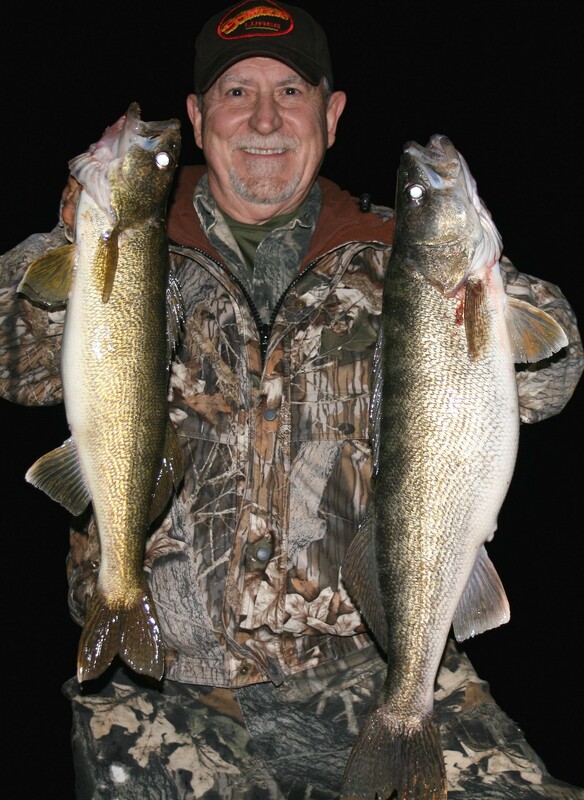 Highland-reservoir walleyes are on my target list now along with schooling striped bass and hybrids. And of course, fall is my hands-down favorite time of year to fish for largemouth bass. However, I hope the weather cooperates because my available fishing time is shrinking quickly. Fall festivals, Christmas Shows and other seasonal events have created opportunities to get out, meet other anglers, learn new things and promote and sell books. I always enjoy meeting and sharing information with other anglers, almost as much as fishing, and have scheduled time off the water almost every weekend between now and mid-January. No problem; I’ll fish on weekdays, if the weather will permit it. I’ve made many new fishing friends since the autumn festival schedule began in late September. Book signings at the Bristol Rhythm & Roots Festival, Kingsport Exchange Place Fall Festival and Erwin Apple Festival jump-started the season. Selling books is always a priority at these events but my greatest enjoyment comes from meeting and sharing information with other anglers. Fishing is a never-ending learning experience so I’m always learning new things from others. 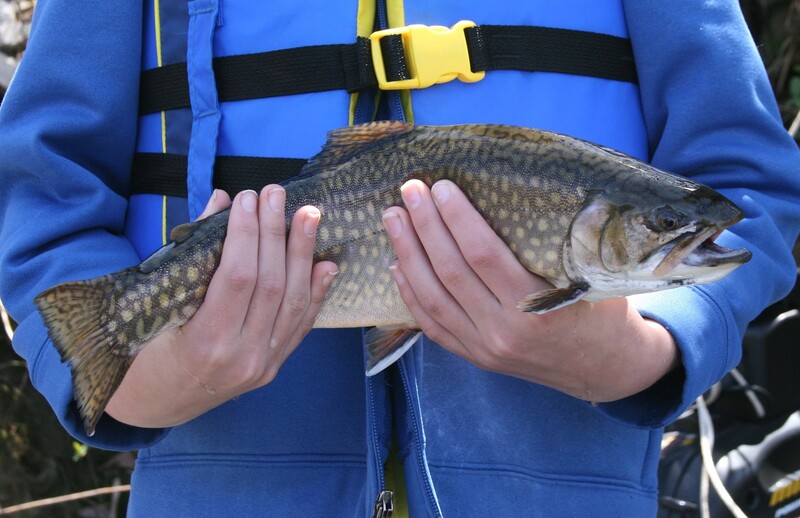 Some of the benefits from attentive interaction include finding new lures, new places to fish and ways to catch fish. Finding new sources for fishing equipment is always a welcome bonus. I recently found someone to tie treble-hook trailers in color patterns I want, but can’t buy. I’ll have fun with those and expectations are high. And I often schedule time to scout new waters when traveling to distant signing events. I found a small lake along Virginia’s border with Kentucky that regularly produces bull bluegills and larger redear sunfish, aka shellcrackers. You can bet I’ll be there when the water begins to warm in early spring. 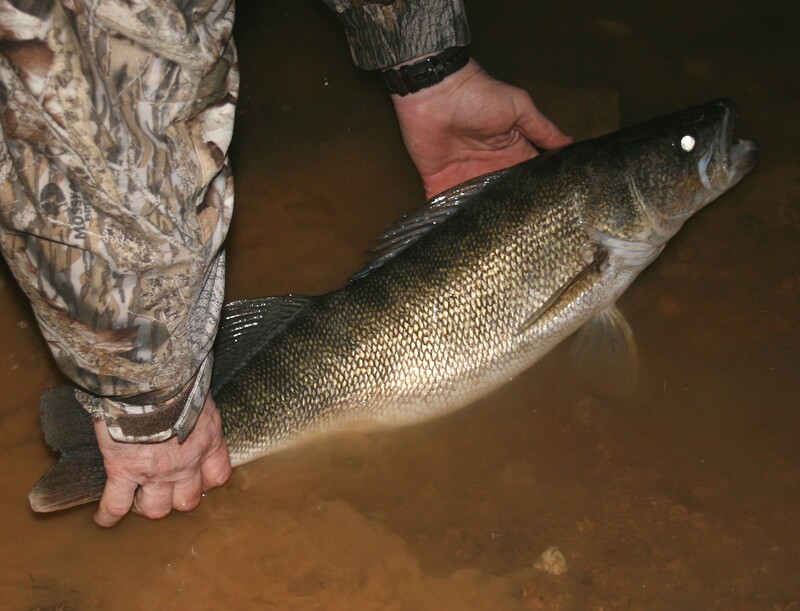 Between scouting trips and tips from other anglers, I’ve started a list of new fishing spots to explore for smallmouth, trout, muskies, carp and others. Scouting some of these places will keep me from going into fishing withdrawal during the coming winter. I have several more future book signings scheduled including all three of the Tri-cities and my hometown of Bridgeport, WV. It’s always nice to visit the place where I grew up and learned to fish, see family, old friends, and make new friends. 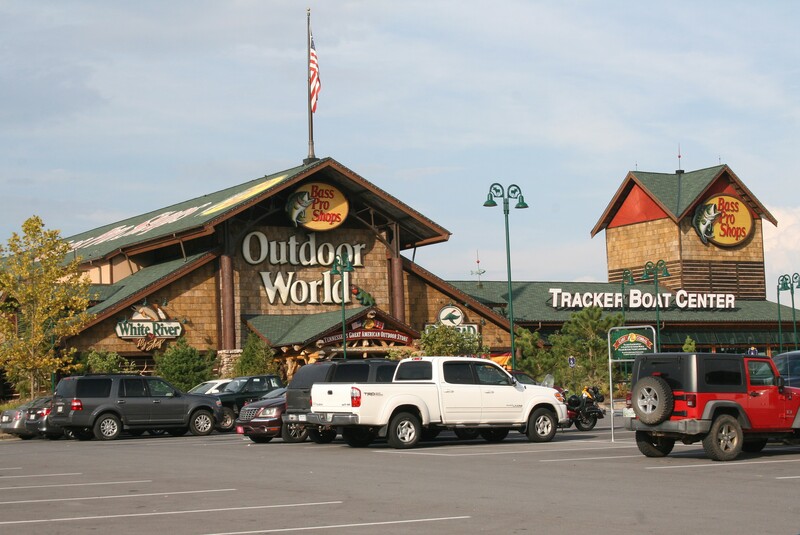 To complete my upcoming signing schedule, I’ll be at the East Tennessee Fishing Show in Knoxville in mid-January. You can find me there at the R&S Bait Company booth with my good friend and talented lure manufacturer Rodney Williams. 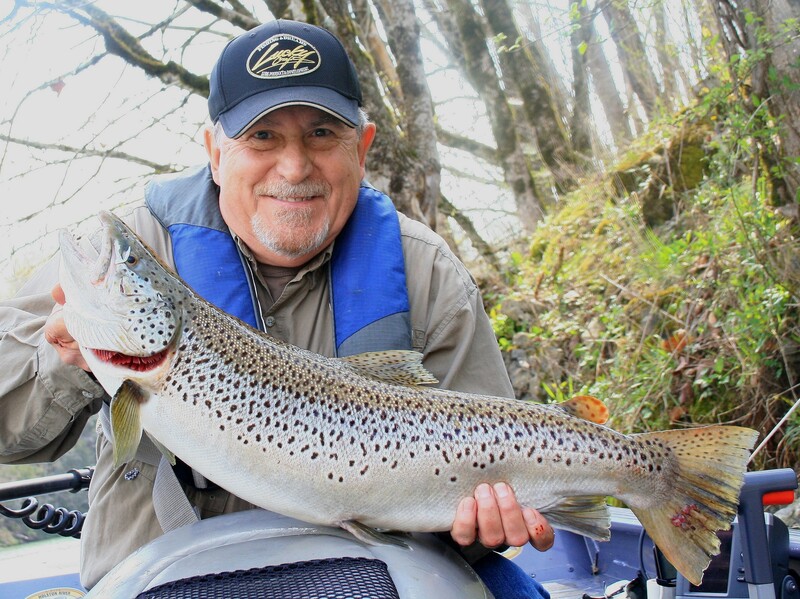 It will be the largest and best fishing show of the year in this region with many outdoor celebrities, boat and lure manufacturers, and other industry representatives present so be sure to make a note on your winter schedule. You can find dates, times and addresses for all my scheduled signing events including the East Tennessee Fishing Show by clicking the “Book Signing Schedule” tab at the top of the page. I’ve recently published a Kindle version of my book for the digital crowd and found it was much easier to finish than I expected. You can find a paperback or Kindle version of my book on Amazon.com by clicking on my book. Also, when Amazon finishes loading everything, you’ll see a discounted price when you buy both. As days get shorter and opportunities to fish become less, I’ll fill my late-fall and winter schedule working on a new book. I’ve just started writing so it’s premature to discuss content. 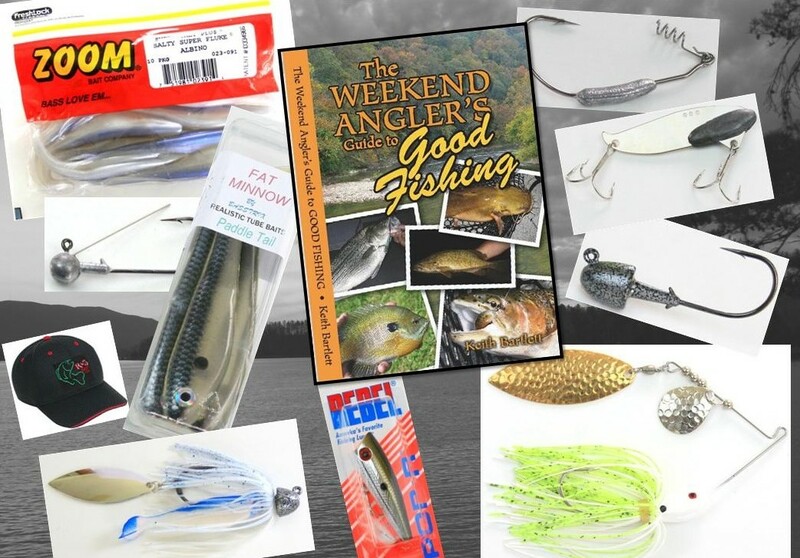 However, I’m sure it will contain more about bass, lures, trout, equipment, walleyes, muskies, techniques and several more popular fishing topics. I’ll have to fish through a range of seasons to finish collecting information and photographs so another finished book is only a dot on the horizon but I’m excited about it and will provide more details here as the content develops. So I have a busy schedule ahead, filled with new experiences and adventures. Of course fishing is my preference but scouting, talking and writing about fishing follow close behind. So let the weather do as it will. If I’m flexible, I should be able to stay busy and have fun doing one of these until warm weather and the longer days of spring arrive. Be safe and good fishing till then!